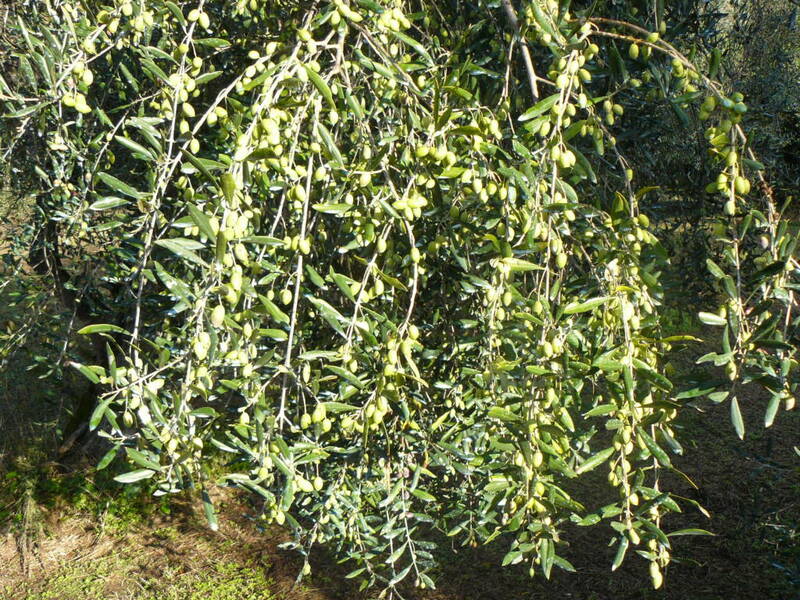 There are estimated to be as many as 4 million olive trees on Corfu island, both wild and cultivated. Corfu olive trees are special. 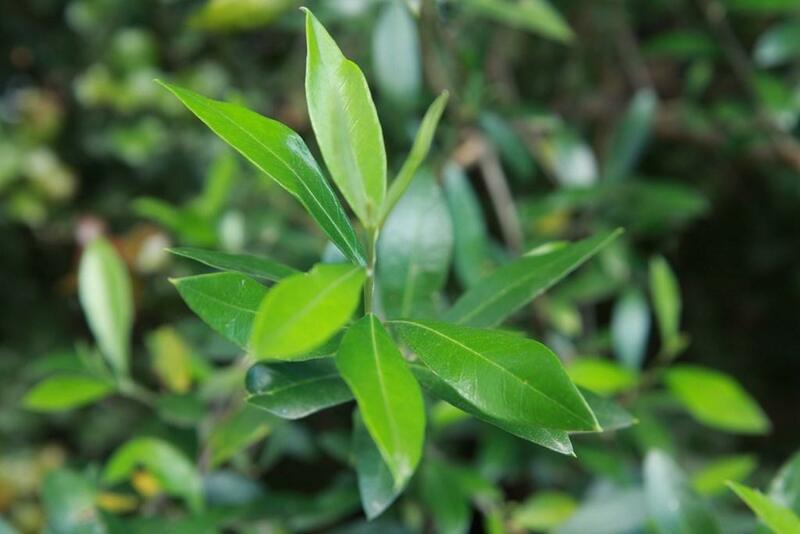 Many of them were planted hundreds of years ago and Corfu hosts some of the world’s oldest olive groves. During the 16th century, under the Venetian Occupation, the island produced olive oil for the Vatican. The olive trees were not destroyed in Greece’s wars and were allowed to grow very tall, 25 meters high, providing cool shade as well as olives and oil. Corfu’s ancient olive groves have inspired many artists. There is an olive museum at Kynopiastes, where visitors can see many interesting traditional exhibits of olive production.